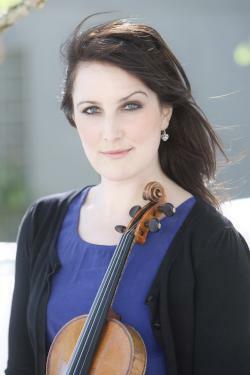 Violinist Emma Parker and friends from the internationally award-winning Badke Quartet have formed Oculi Ensemble to continue their rich history of collaborations, inviting the finest of chamber musicians. Programme: Brahms String Quintet Op. 88, Mozart String Quintet in G minor K516, Webern Langsamer Satz for string quartet.